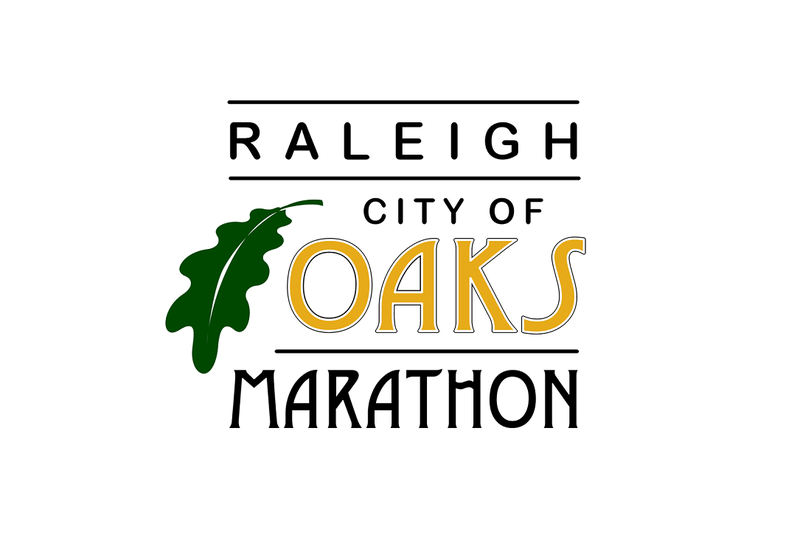 The 12th annual Blue Cross and Blue Shield of North Carolina City of Oaks Marathon, Presented by WRAL, UNC REX Healthcare Half Marathon, Old Reliable 10k, Acorn 5k, Marathon Relay and Kids' Mile will be held on Sunday, November 4, 2018! The full marathon, half marathon, relay and 10k will start simultaneously at 7:00am. The 5k will start at 7:20, and the kids' mile will start at 7:30am. All distances will start and finish on Hillsborough Street at the historic NC State University Bell Tower. The Duke Raleigh Hospital City of Oaks Health and Fitness Expo will return on Saturday, November 3, 2018, and is free and open to the public. The site for the Expo is the McKimmon Conference and Training Center, and the hours are 9am-5pm.